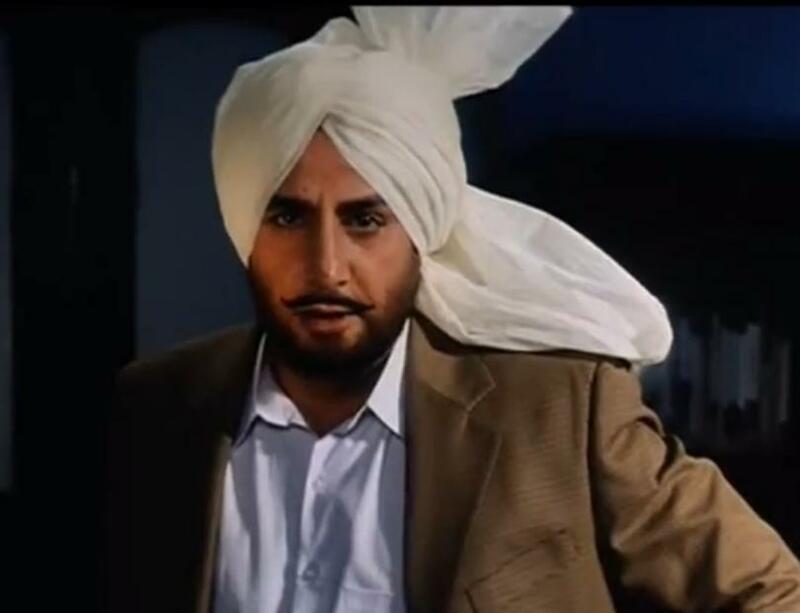 Heard of Punjabi entertainment’s most iconic figure ever? 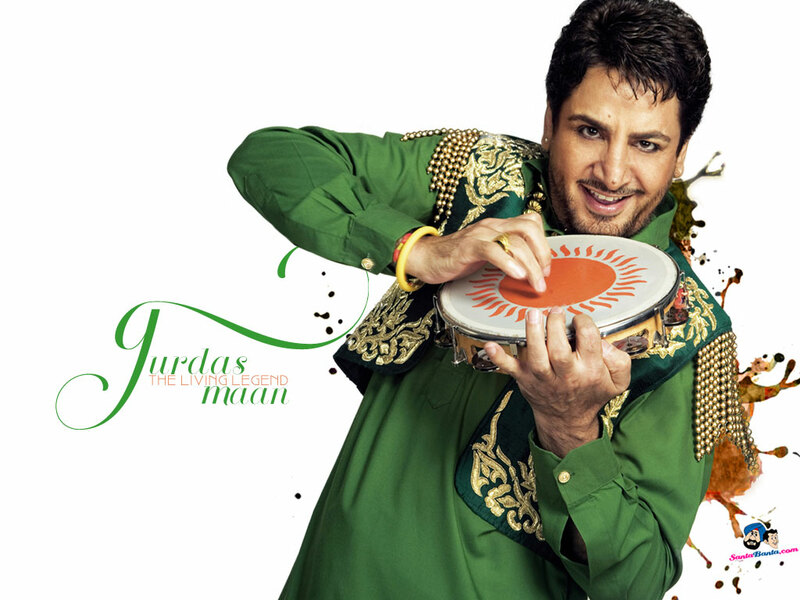 Here are 8 things you need to know about the their most loved singer, Gurdas Maan. 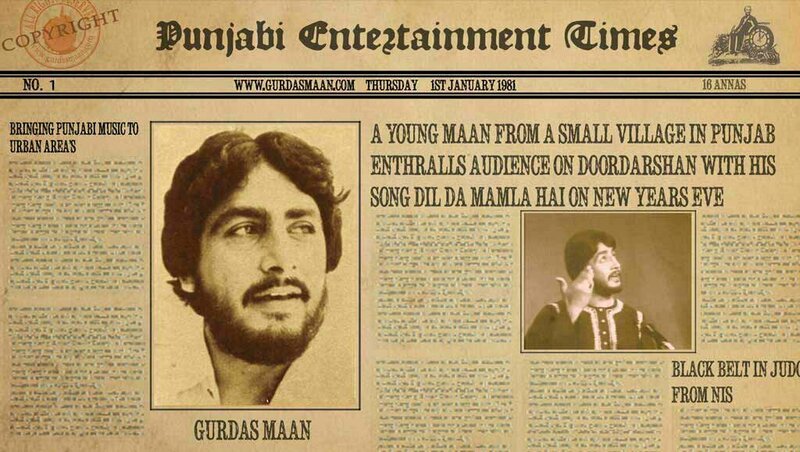 1) His first hit in 1980 titled ‘Dil Da Mamla Hai’, rose Gurdas Maan to fame. Over his career, he has sung and released over three hundred songs, all hits. HITS! 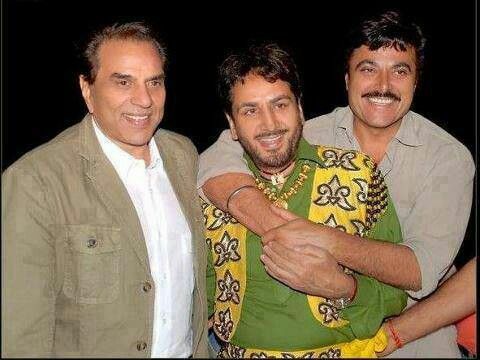 2) He’s been heading the Punjabi entertainment industry for more than three decades. 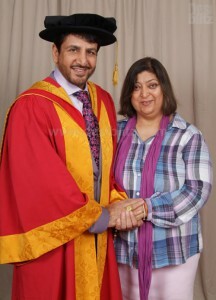 His wife, along with him have collaborated and started a film production house “Sai Productions” in Mumbai. 3) He’s worked with music directors from the Industry that include Bappi Lahiri, Anu Malik, Nadeem Sharvan. 4) He has won countless awards for singing and acting. He contended in numerous athletic events and won medals including a bronze at the National level. He is also a black belt in Judo. 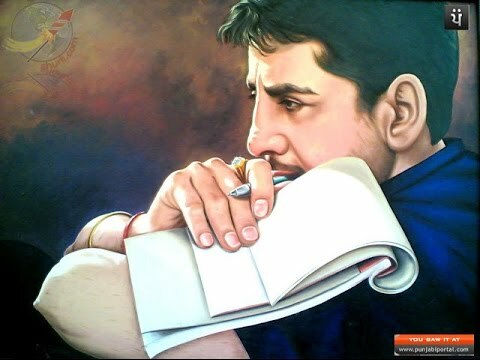 After finishing his Masters Degree, he started working and also kept on composing and doing stage shows internationally and nationally. 5) In January 2007, Maan was involved in a car accident in which his Range Rover was hit and severely damaged by a truck. His second near death experience included a car accident of two, one being his car again. In this accident, Maan’s driver and good friend passed away. A few years later he wrote a song called “Baithi sade naal savari utter gayi” dedicated to his driver. 6) His Bollywood contributions include masking alongside Juhi Chawla in the classic Des Hoyaa Pardes (2004), and a unique appearance in Veer-Zaara with Shahrukh Khan and Preity Zinta. 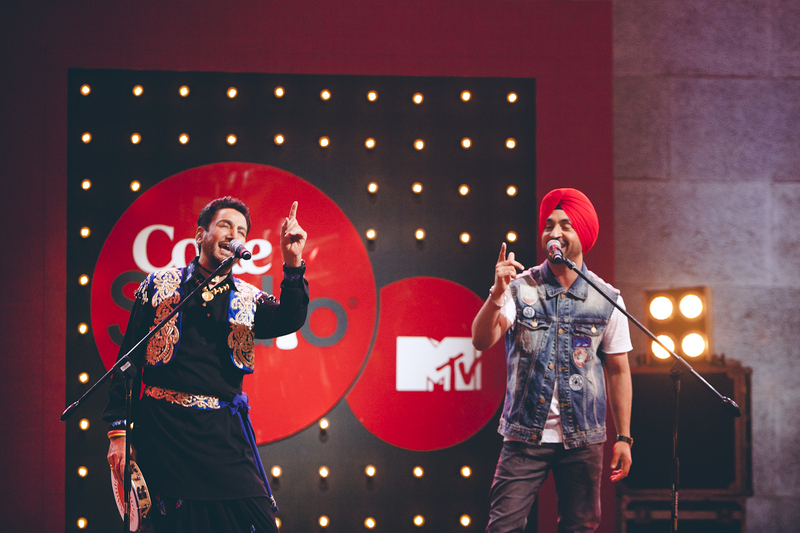 7) Aside from singing in Punjabi, he is fluent in Hindi, Bengali, Tamil, Haryanvi and Rajasthani. 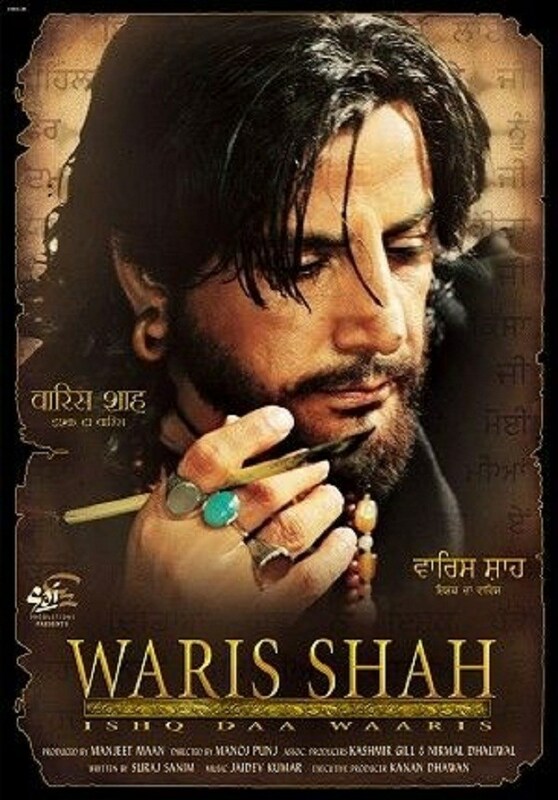 8) As an actor he has performed in Punjabi, Hindi and Tamil movies, but he is well known for his main role in Waris Shah – Ishq Daa Waaris, a depiction of the Punjabi poet Waris Shah’s during the founding of his classic poem Heer Ranjha, again co-starring Juhi Chawla and Divya Dutta. Maan has struggled to get where he is today and has won a lot of honorary achievements and awards along his way. His music is loved by his fans all over the world and we’re sure he won’t stop reigning his way in Punjabi entertainment.